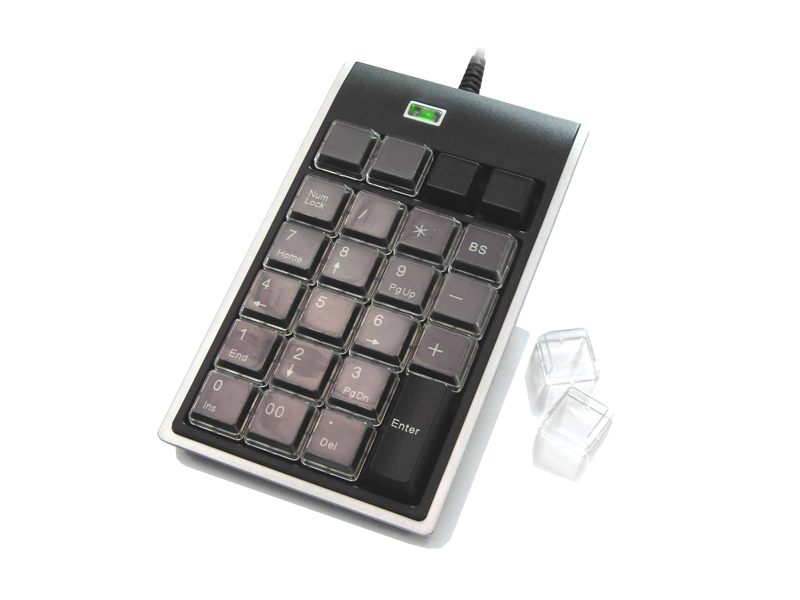 PK-2068, programmable keypad is specially designed for POS VARs which need specified macros to execute repetitive keystrokes and texts. 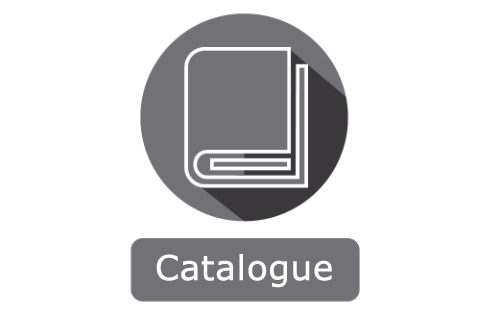 The PK-2068 is easy to program by using Windows compatible software provided. 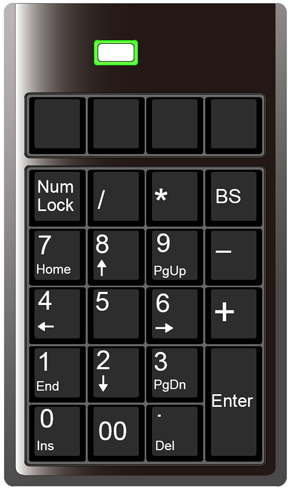 The non-volatile built-in ROM allows the keypad to be used under IBM compatible PCs without installing resident software. VARs can be user-defined with up to 30 characters per key, except ”Enter“ key. 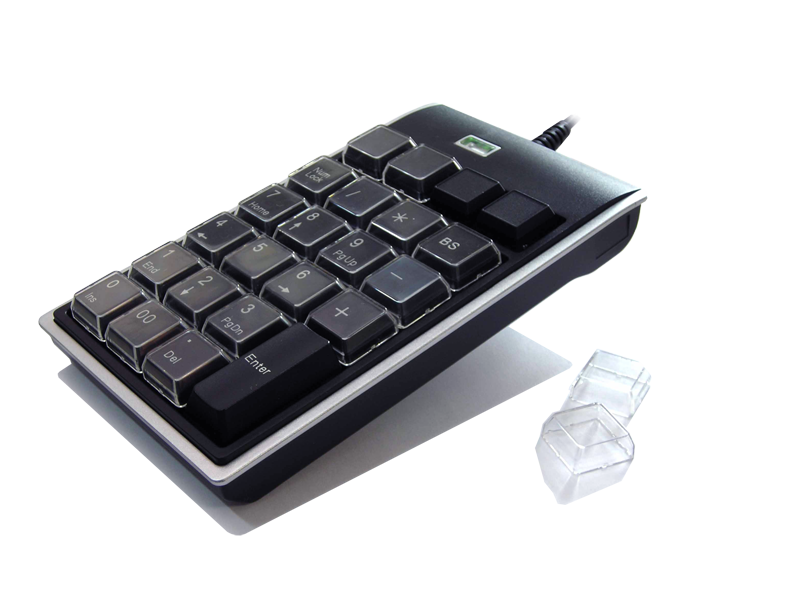 PK-2068 includes 26 programmable/ 22 relegendable keys that allow the users to label them.